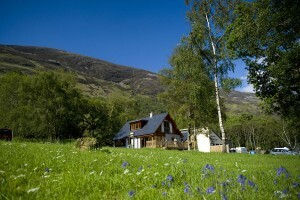 The perfect family base for discovering Glencoe and it’s surrounding areas. 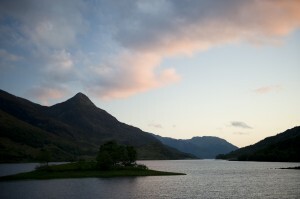 Our well-equiped, spacious loch side cottage offers uninterrupted stunning views. Sleeps 8-10 guests. All bedding, linen and towels provided. Located on the shores of Loch Leven between Glencoe and Fort William, The Lochleven Seafood Cottage provides quality accommodation at affordable prices. Whether you’re looking for an active Scottish family holiday or a peaceful Highland break amongst breathtaking scenery, the Lochleven Seafood Cottage is a welcome sanctuary for all. The cottage is an ideal base for walkers and outdoor enthusiasts. Located in the heart of ‘The Outdoor Capital of the UK’ and just a short drive from Ben Nevis, guests are spoilt for choice as to how they wish to spend their time. We are also a haven for seafood lovers who may want to sample some of Scotland’s finest seafood with our neighbors – The Lochleven Seafood Café. The Lochleven Seafood Cottage has it all! Lochleven Seafood Café open daily for Lunch, Dinner Coffees and Snacks.